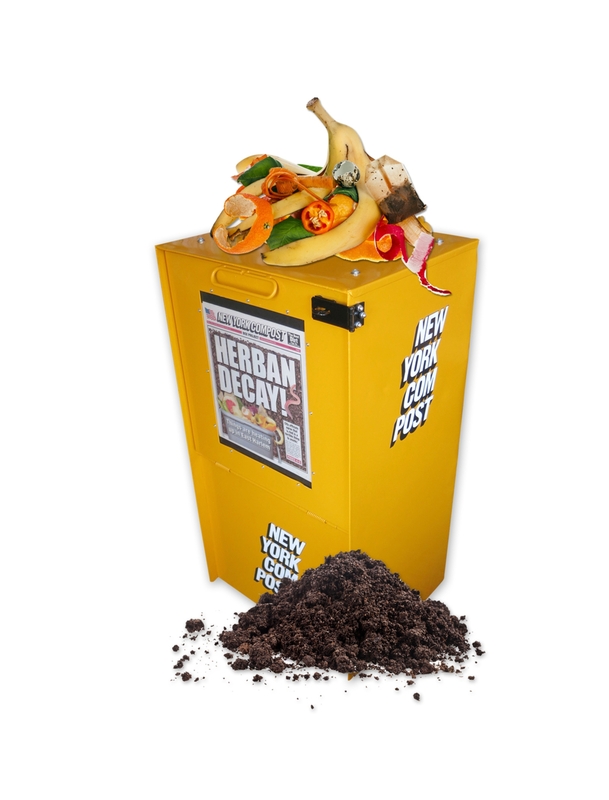 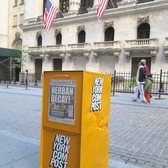 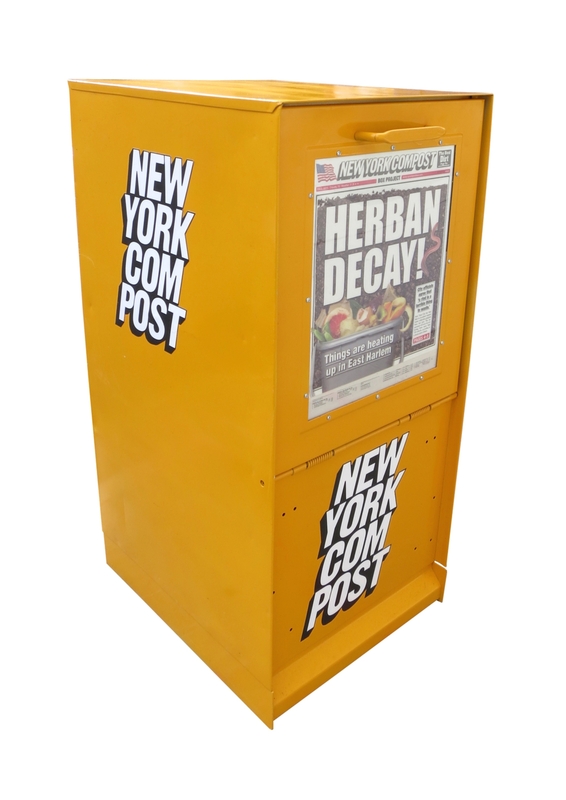 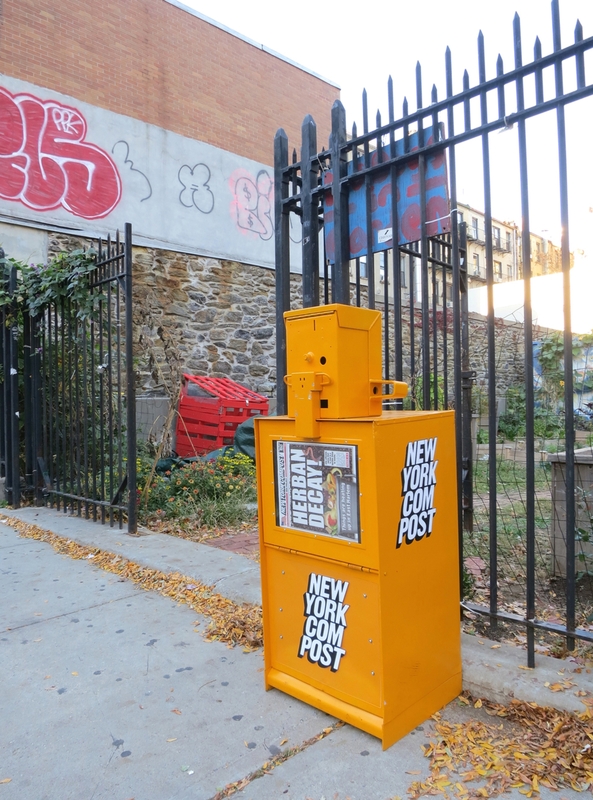 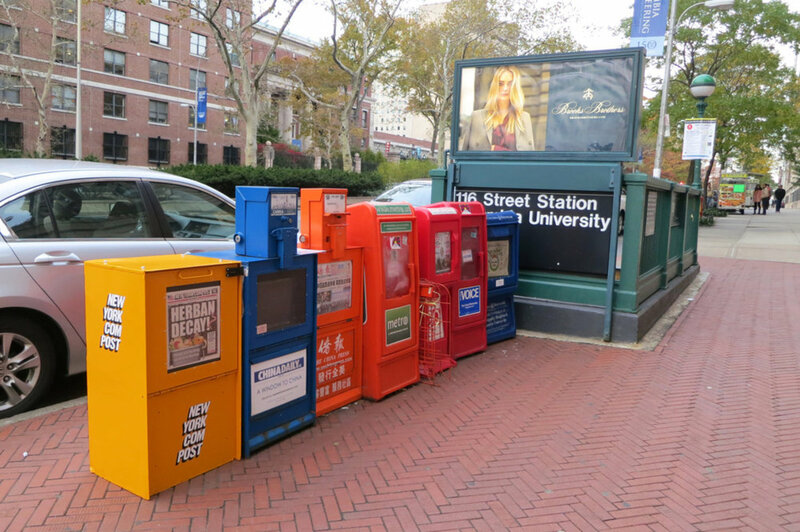 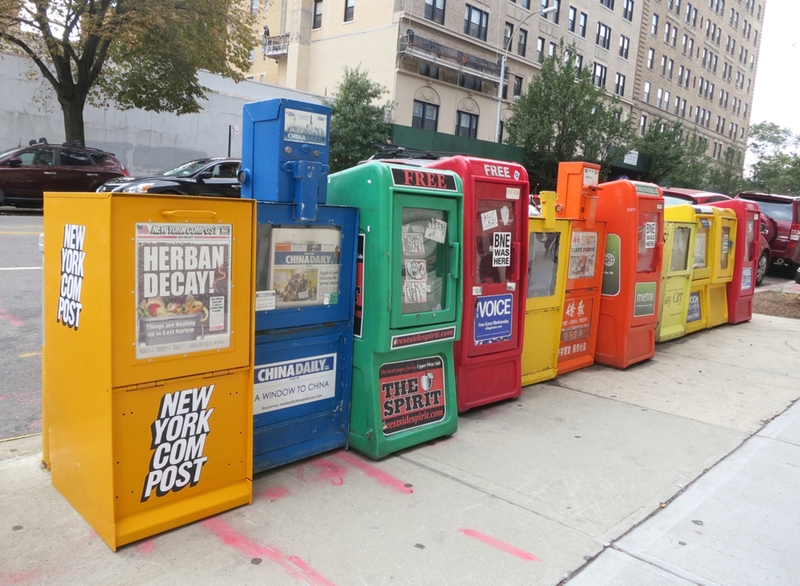 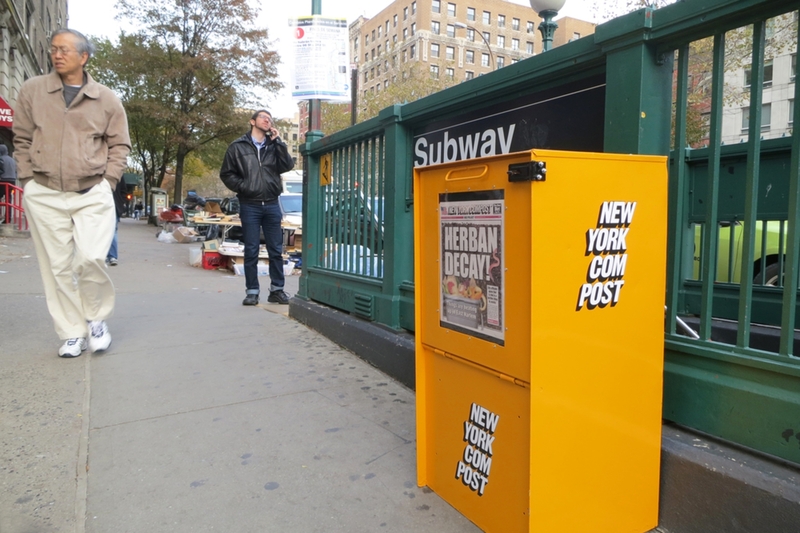 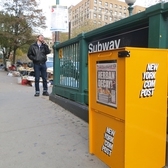 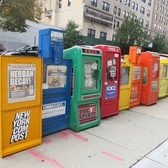 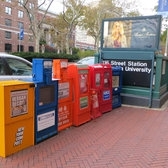 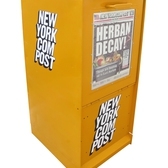 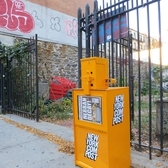 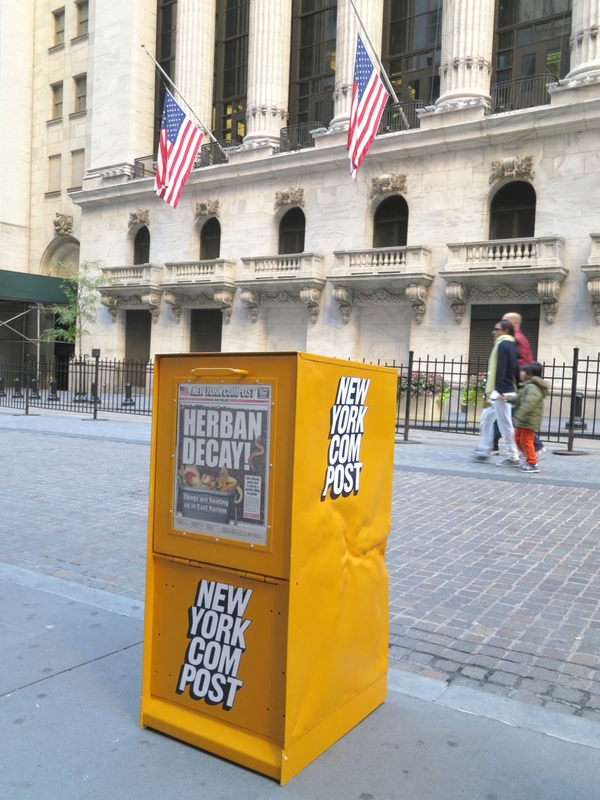 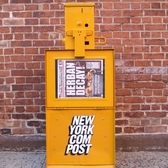 The New York Compost project is a cleverly designed compost bin made to look like a newspaper box and blend in amongst the other on the City streets. 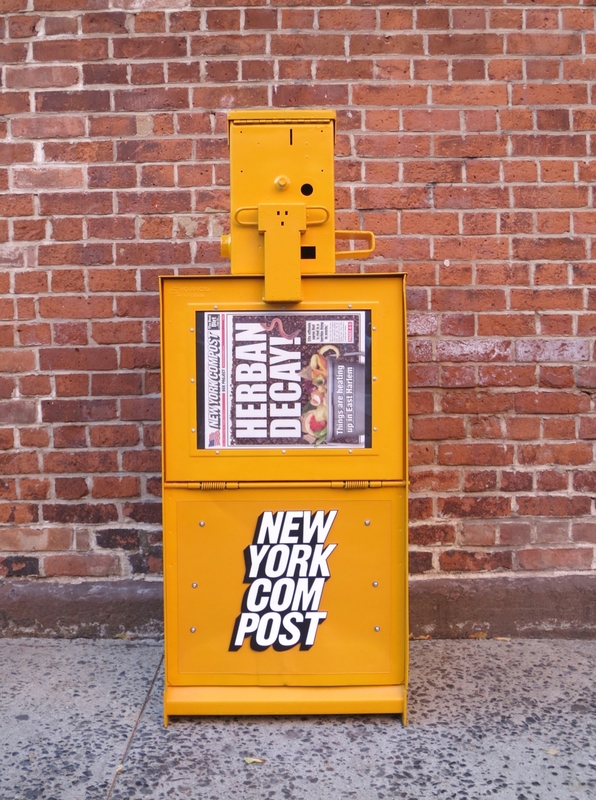 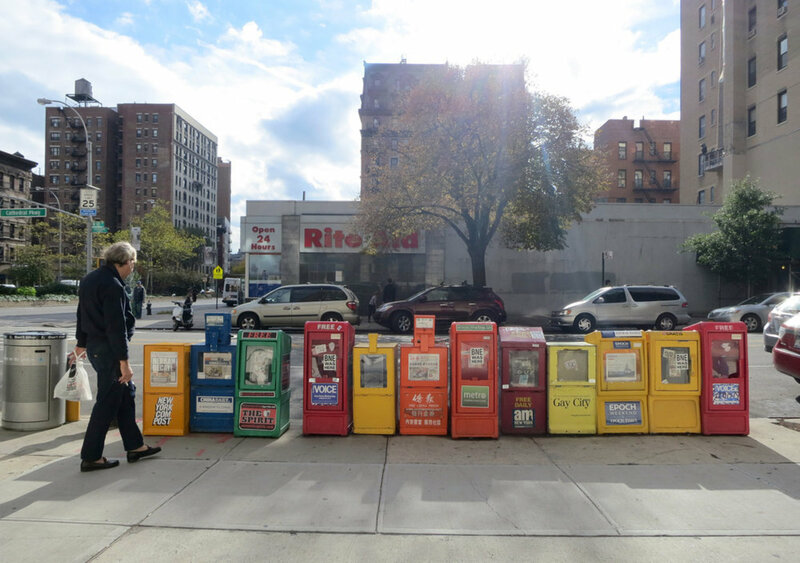 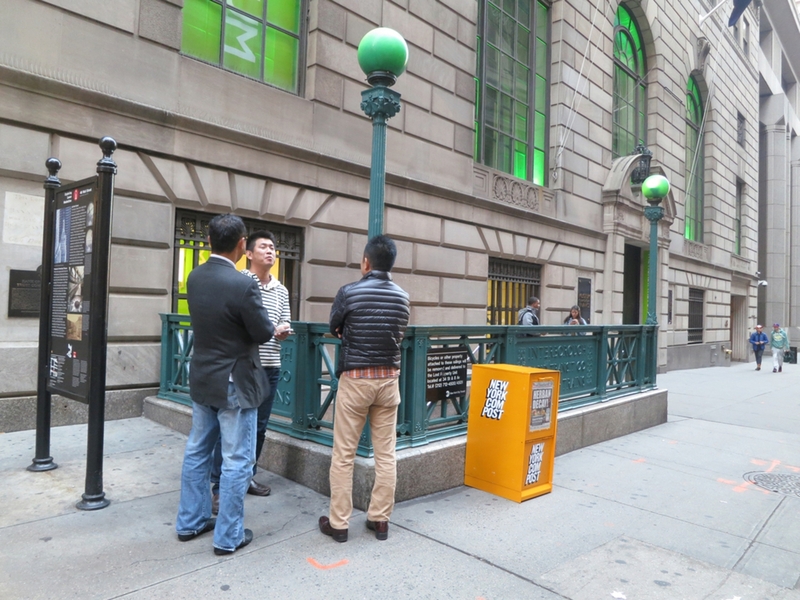 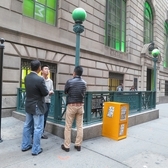 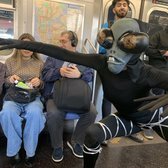 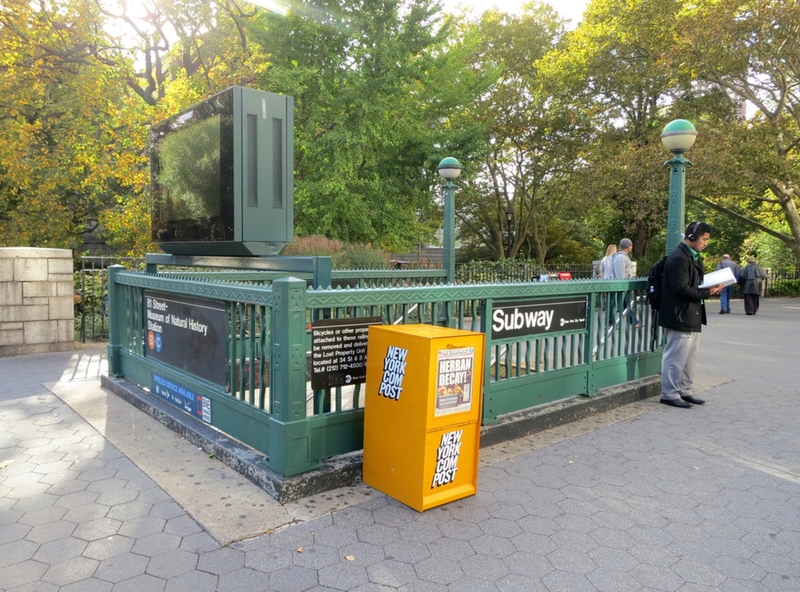 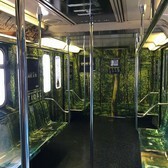 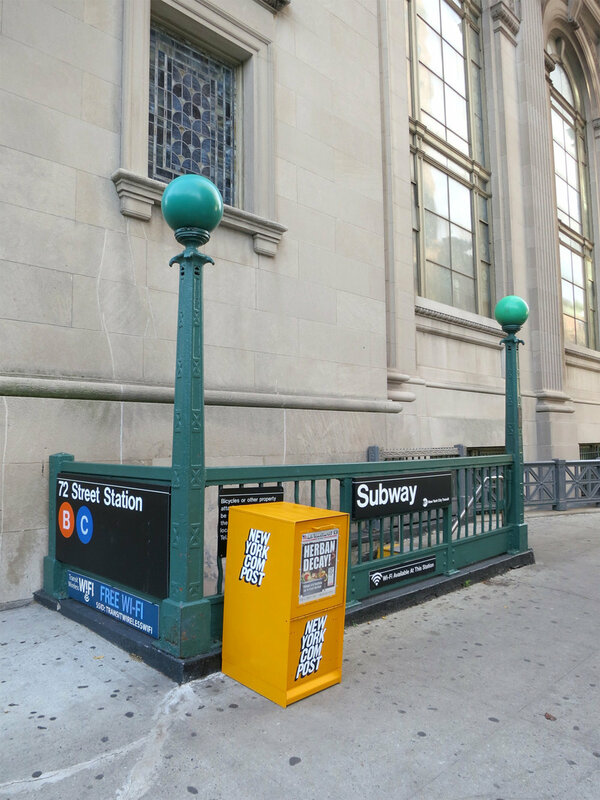 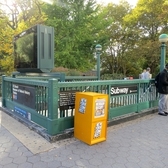 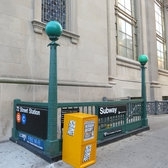 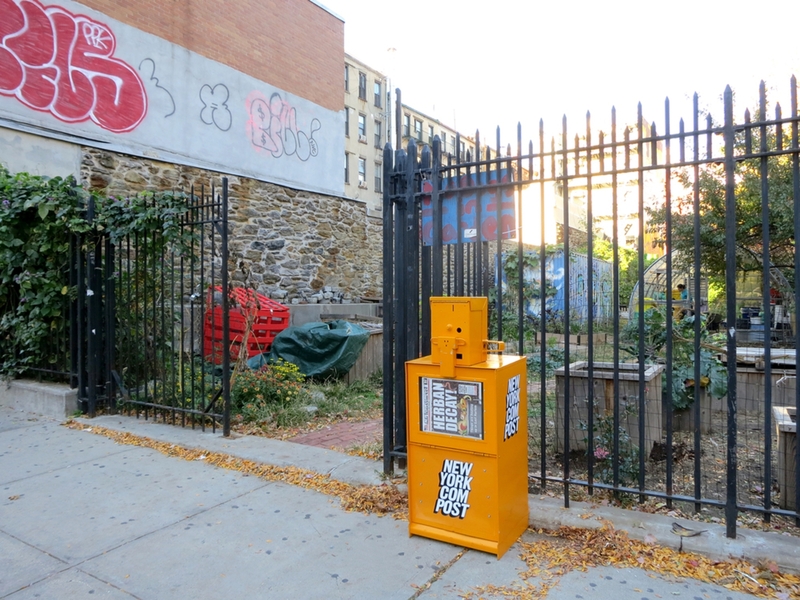 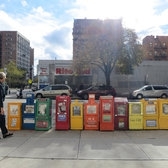 Those ubiquitous newspaper boxes that have lain dormant with the rise of the web have found new life – literally – thanks to the New York Compost Box Project. 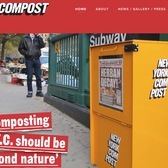 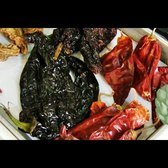 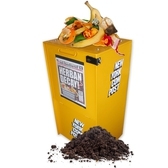 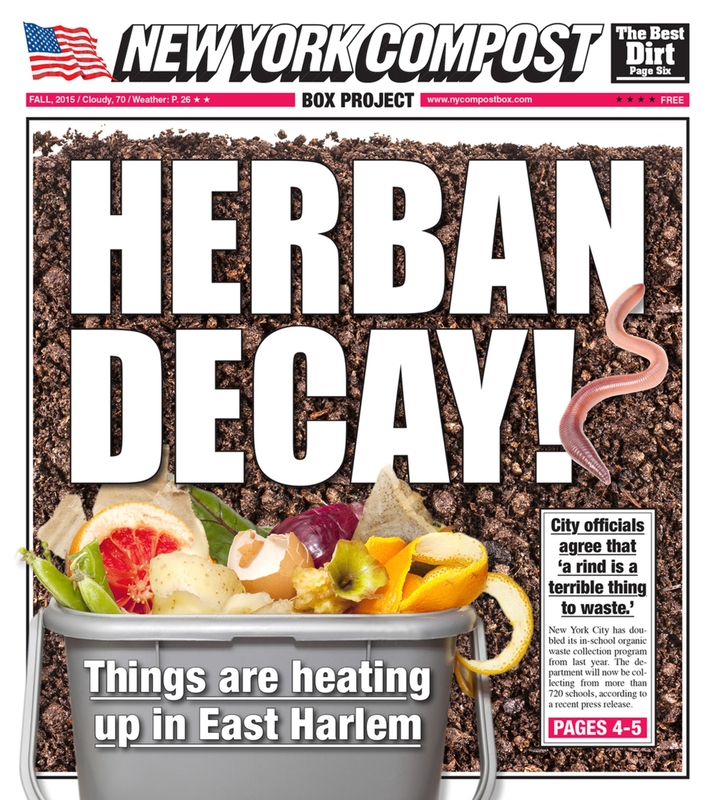 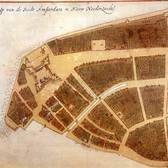 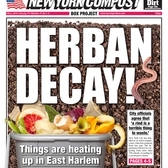 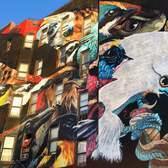 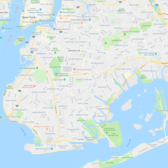 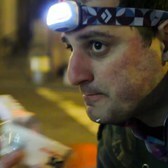 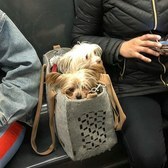 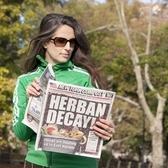 The brainchild of former tabloid newspaper designer Debbie Ullman, the project places boxes in the city as repositories for New Yorkers to get rid of their food scraps whenever it’s convenient for them. 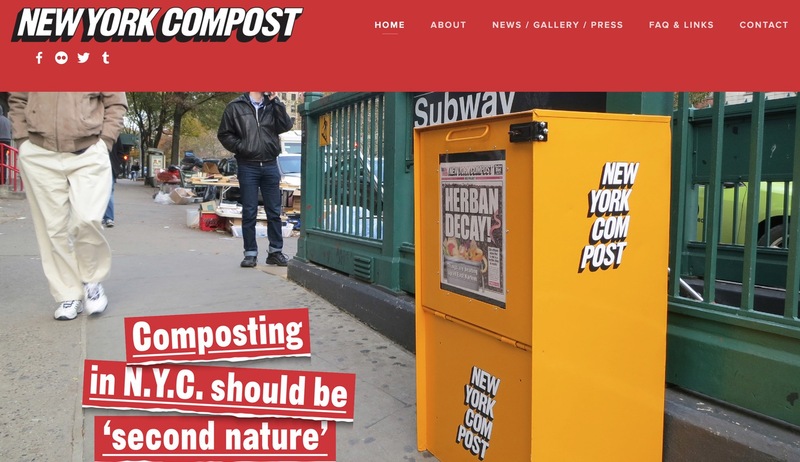 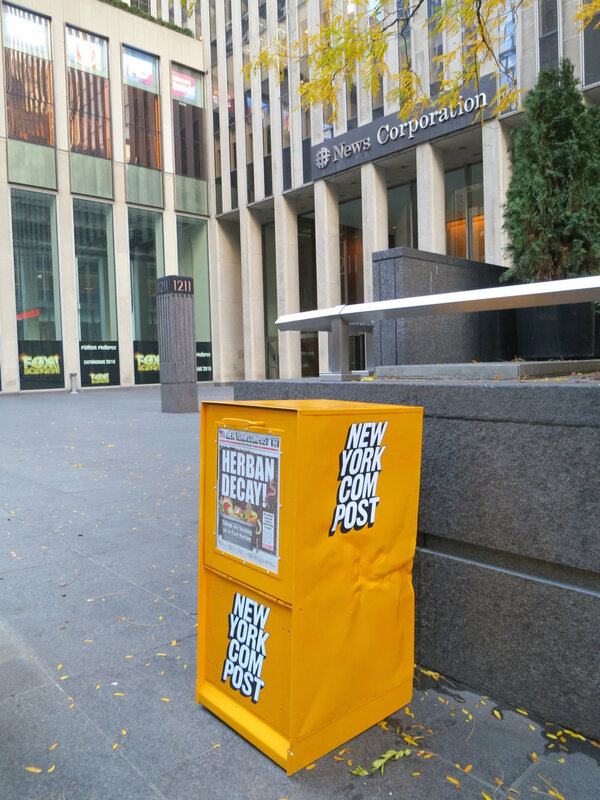 The branding on the boxes is almost a carbon copy of the New York Post, but somehow looks better on the compost project bins than the tabloid newspaper. 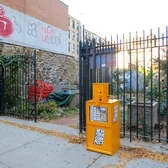 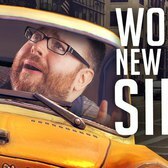 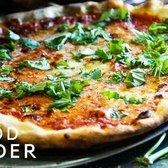 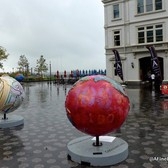 Head over to the project page to learn more.